Evanston, IL Plumbers & Water Heater Services | Reliance Plumbing Sewer & Drainage, Inc. 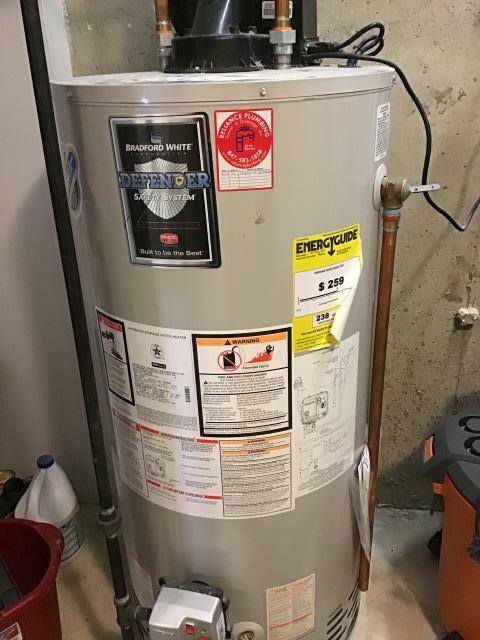 Customer elected Reliance Plumbing to flush out their 50 gallon water heater in Evanston, IL. Removed existing toilet and replaced with two piece Koehler toilet. Tested inspected to perfection. 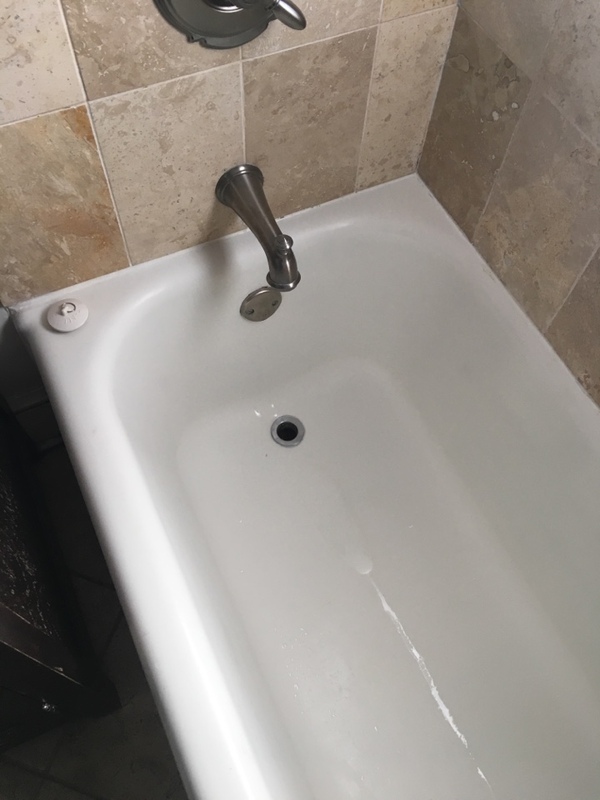 Fixed slow draining tub Evanston Il. Most people in this day and age cannot picture their lives without plumbing. The modern plumbing system ensures that we have access to clean drinking water, reliable drainage, and hot water for showering and cleaning, but only if the plumbing receives the proper attention. 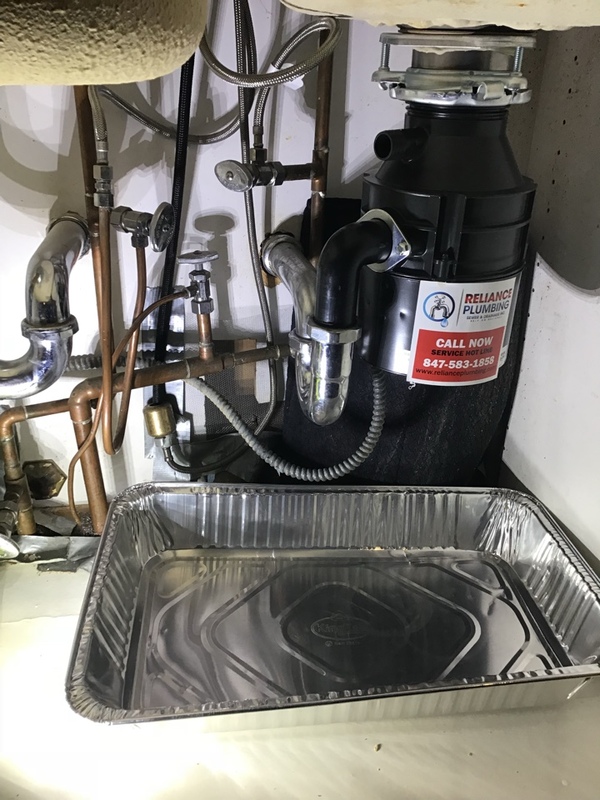 Keep your plumbing system in top shape by contacting the commercial and residential plumbing specialists at Reliance Plumbing Sewer & Drainage, Inc.. We offer comprehensive plumbing services and water heater service, including tank and tankless water heater installation. 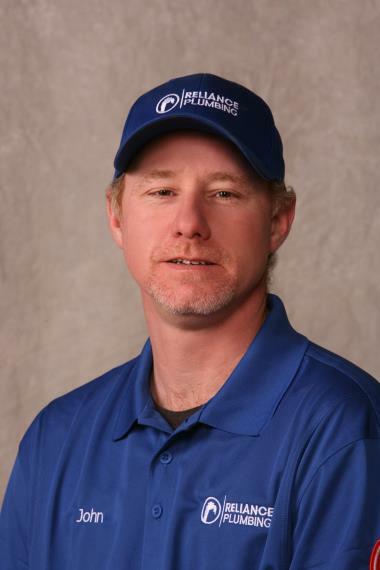 Give us a call for all of your plumbing needs in Evanston. 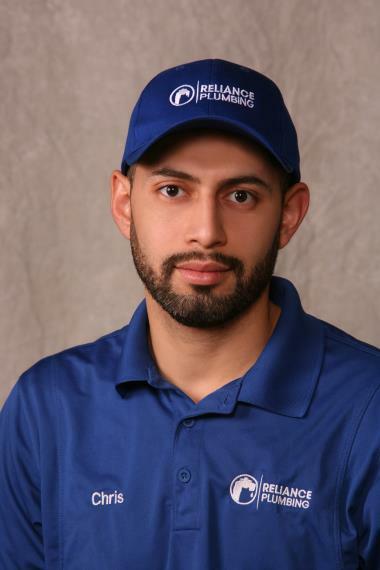 Are you in need of plumbing services in Evanston, IL? 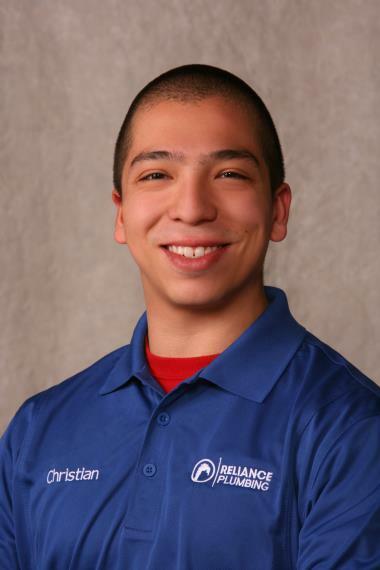 Call Reliance Plumbing Sewer & Drainage, Inc. today! 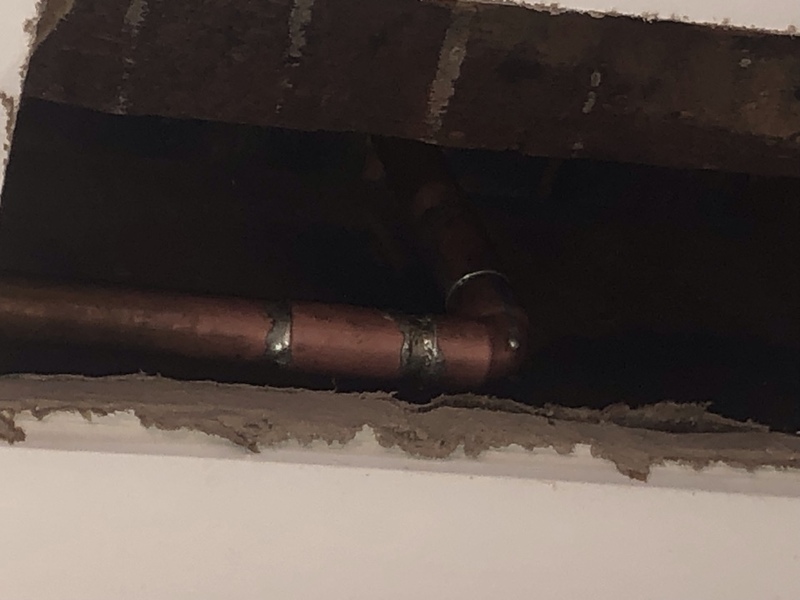 Plumbing pipes are very durable and last for many years after professional installation, but even the toughest pipe will require repair or replacement at some point. Major pipe repairs, replacement, or installation should always be left to a professional, but so should any plumbing issue if you want to make sure that your plumbing system stays in optimal condition. Call our team for any plumbing service in Evanston, IL, whether it is installing a new garbage disposal or sealing a faucet leak. Do you have a functional garbage disposal in your kitchen sink? If not, you’re missing out on the opportunity to protect your pipes from blockage and make kitchen cleanup and cooking much easier. Call our team to install, replace, or repair your garbage disposal unit. Have your pipes frozen or burst? Do you suspect a leak somewhere in your plumbing system? Are you dealing with blockage along your drain pipes? Give us a call for any plumbing repair issue you may be facing. 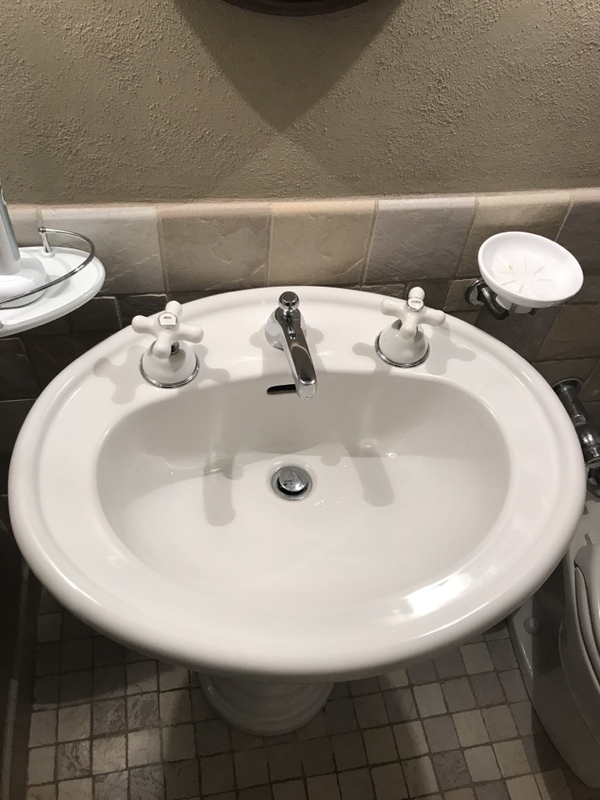 We only use the latest tools and techniques for plumbing repair in Evanston. If you need emergency plumbing service at any time of day, our plumbers will be there. We respond to emergency service calls within two hours of your call, and we will make sure that you have reliable access to water before too long. 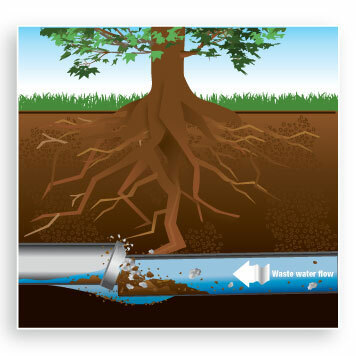 The drains and sewer line in your home may fall victim to blockage, leaks, or even infiltration by the tree roots growing in your yard. If you want to keep sewage from backing up into your drains and leaking onto your property, you need the help of a plumbing expert. 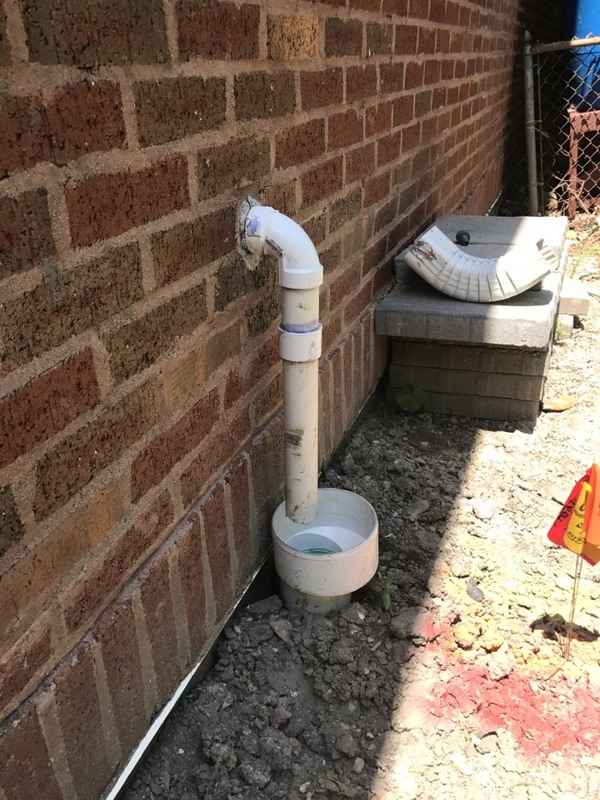 Reliance Plumbing Sewer & Drainage, Inc. has the tools to repair or replace sewer lines with little damage to your property and to eliminate drain clogs as need be. 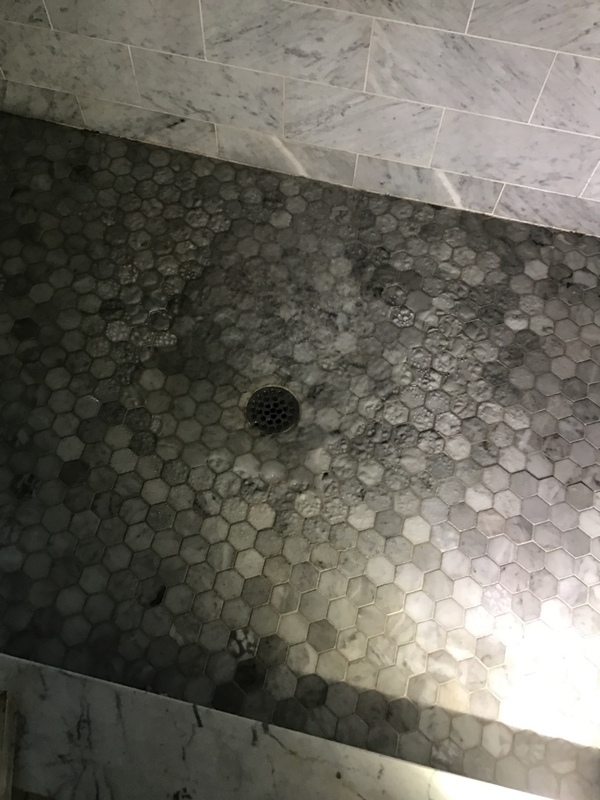 If you want to eliminate drain clogs completely and prevent them from returning for a while longer, professional drain cleaning service is the way to go. Our expert plumbers have the proper tools to clear out the insides of the drains and inspect them to make sure that blockage is gone for good. When you think of sewer line repair or replacement, you probably picture a lot of digging. 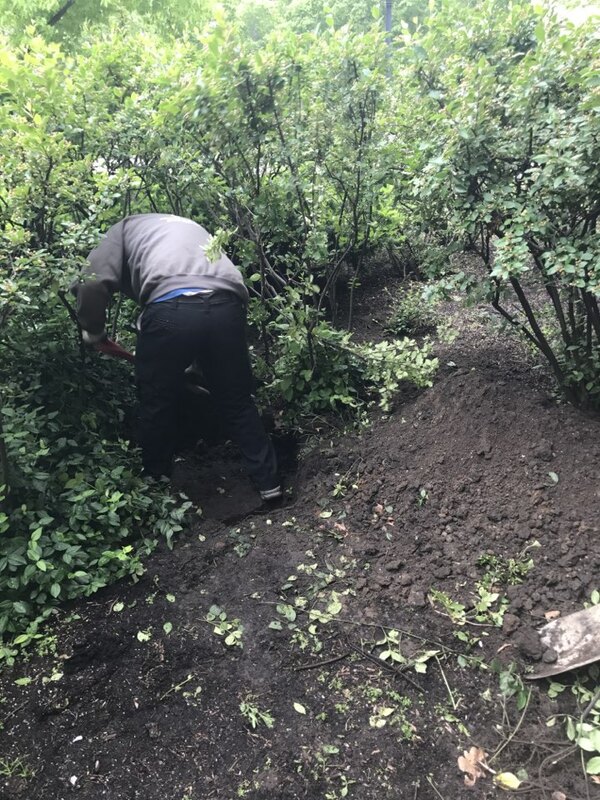 While traditional methods of sewer repair involve trenches and a major cleanup afterwards, our plumbers rely on trenchless technology to enter the pipes and perform the necessary services with very little disturbance to your landscaping. A quality water heater makes your life easier and much more comfortable. Most of us cannot imagine standing in a cold shower each day, which is why you need a plumber’s help for water heater installation and service. Professional services allow you to be sure that your water heater is the right size for your home, and that it runs safely and efficiently. 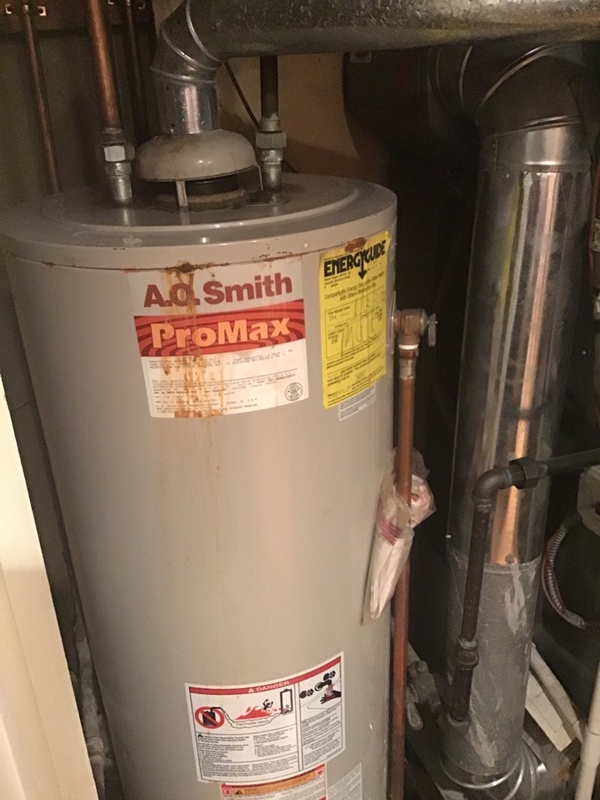 Give us a call as soon as you notice trouble with your system or if you seek the repair services of our water heater specialists. Tankless water heaters don’t waste energy like traditional water heaters do because they do not need to remain heated throughout the day. Instead, water heats up as it flows through the unit, and the tankless water heater shuts off immediately after use. Call our technicians to see if this energy-saving appliance is right for your home or if your existing unit is no longer heating water effectively. 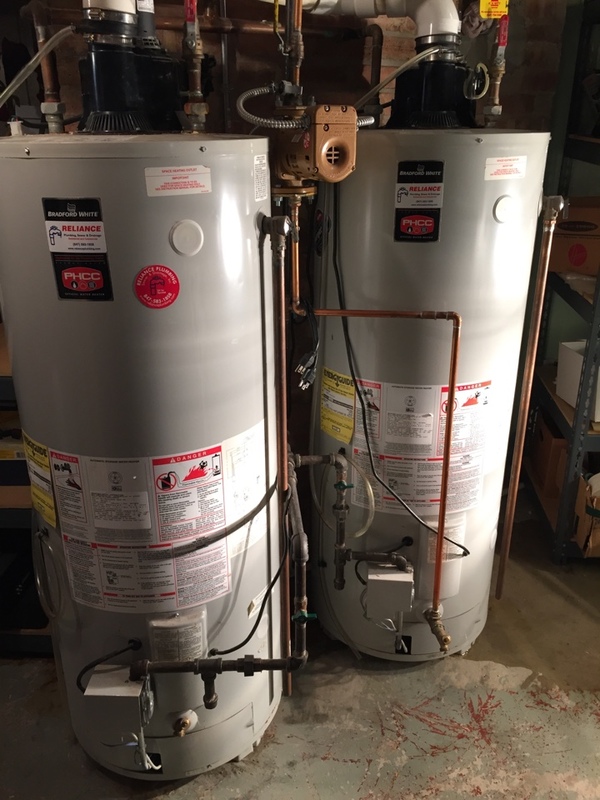 For many homeowners, the conventional storage tank water heater is still the best option for installation, as modern units are efficient and cost-effective. Call a skilled member of the Reliance Plumbing Sewer & Drainage, Inc. team for professional water heater repair, maintenance, or installation. 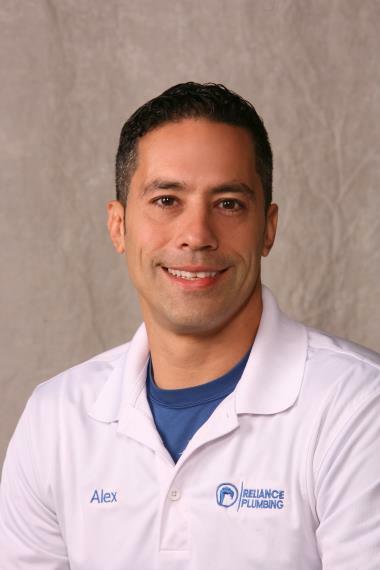 No commercial plumbing system can get by forever without the services of a professional. When your commercial plumbing pipes, fixtures, and appliances are in need of some attention, give us a call. We install and service commercial water heaters, repair pipes, and install necessary commercial fixtures such as grease traps. 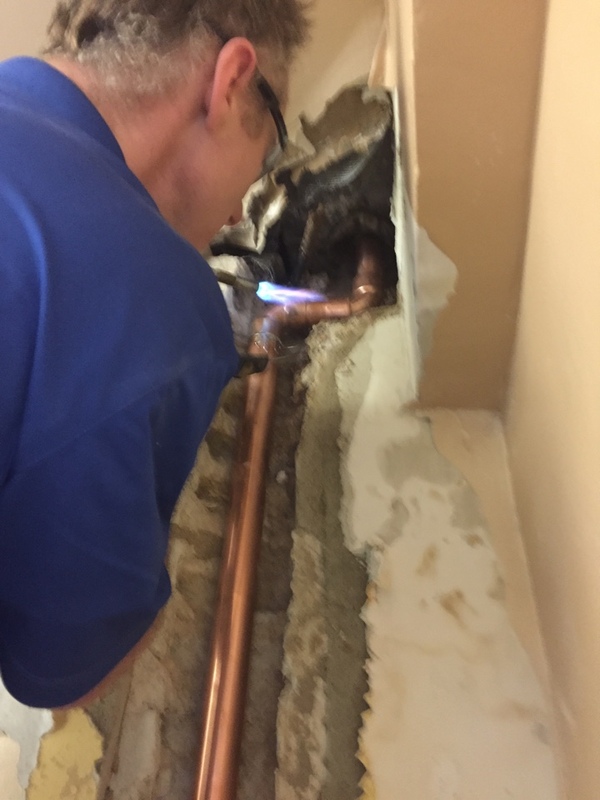 Let us provide you with fast, effective plumbing services in Evanston. The people on your commercial property count on you to provide the right amount of hot water for the size of the property. 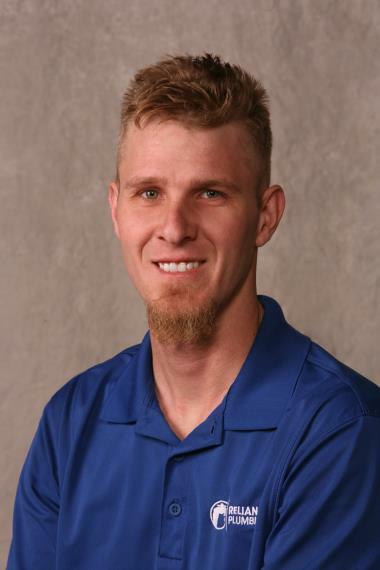 Make sure your new water heater installation or water heater repair is competed properly by calling one of the qualified plumbers on our team. Are you dealing with the aggravation that comes along with frozen pipes? Does this problem seem to recur much too frequently? Count on our team for professional advice, maintenance, and repairs. We can help you to protect your pipes from freezing or offer services to thaw them out so you can get back to business. Your grease trap protects you from frequent drain clogs and from any fines that may result if grease from your commercial kitchen causes trouble for the municipal sewer system. Our experts install and service grease traps. The gentlemen who arrived to de-clog our tub drain and fix a leak were kind, energetic, and quick. We are grateful! 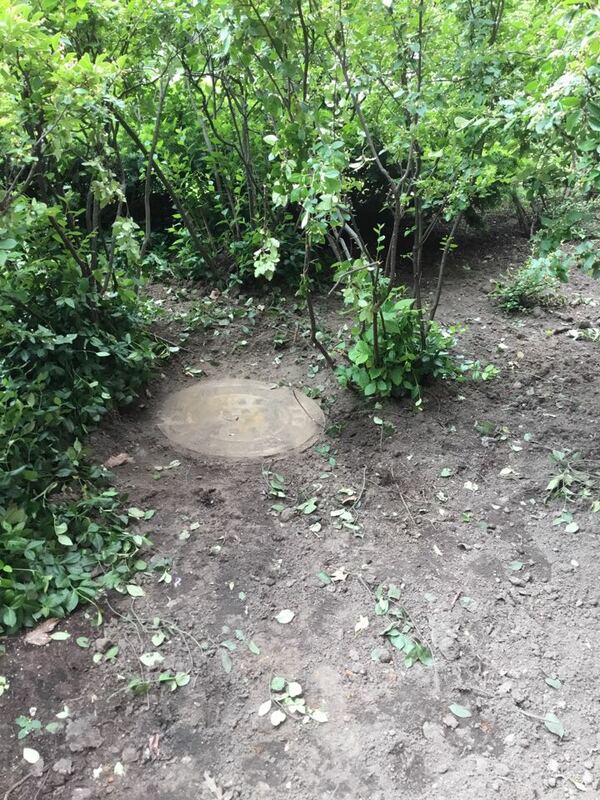 Exposed buried manhole and power rodded sewer. 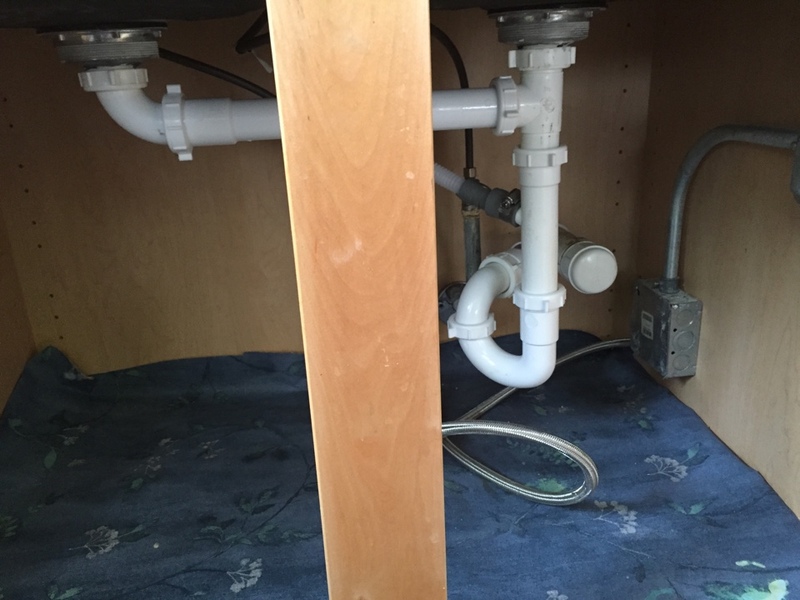 Installed a new kitchen sink drain and faucet.